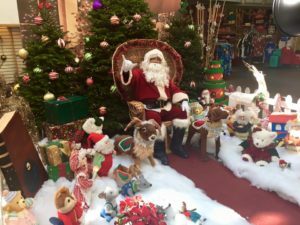 The Lahaina Cannery Mall is gearing up for the 2018 holiday season with numerous activities for the whole family. Shoppers can visit with Santa and have a photo taken with him every Saturday and Sunday from 10:00 a.m. to 3:00 p.m. and 4:30 p.m. to 7:00 p.m. and from 11:00 a.m. to 2:00 p.m. on Christmas Eve. 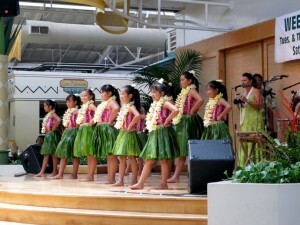 Photo packages are provided by Imaging Plus Hawai‘i. 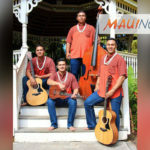 Live holiday entertainment will take place each week in Dec. with free performances from community and school groups, and popular island musicians. Their annual Festival of Trees decoration contest is currently underway. Holiday trees will be decorated with handmade ornaments by Lahaina Cannery merchants, Maui schools and community groups and will be on display until after Christmas. 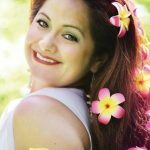 The Lahaina Cannery Mall will also host the Lahaina Arts Society’s Holiday Art Festival showcasing Maui’s talented artists on Dec. 8 and 9 and again on Dec. 22 and 23 from 9:00 a.m. to 5:00 p.m. on the lawn area fronting Starbucks. Talk story with artists, view and purchase paintings, glass art, ceramics, photography, woodcarving, jewelry and more. 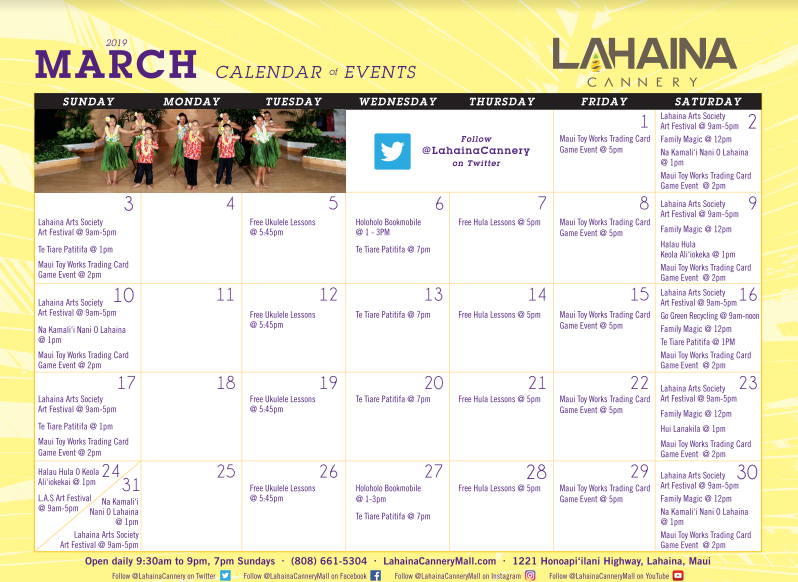 Last but not least, the Lahaina Cannery Mall and KAOI Radio are giving away two tickets to Las Vegas as part of the center’s annual Very Vegas Christmas holiday giveaway. Entry forms can be found next to Center Stage from now through December 15. The winner will be announced on KAOI FM Radio with DJ Jack Gist on Tuesday, Dec. 18. A full schedule of events and more details can be found online.